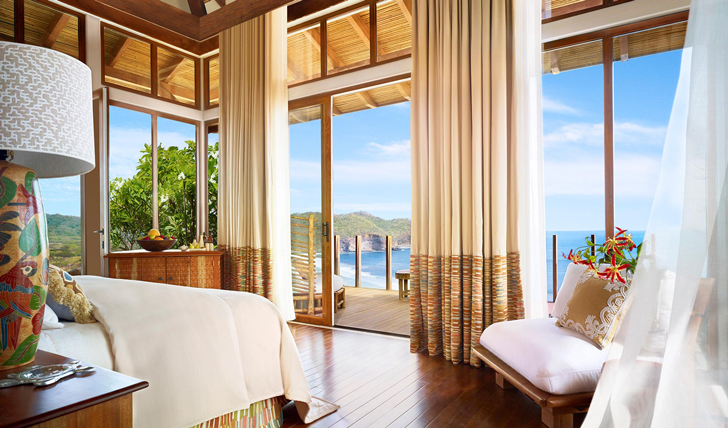 Mukul – the Mayan word for secret, is Nicaragua’s newest boutique resort and the definition of eco-luxury – think luscious rainforest, pristine sands and clear blue water. With an impressive selection of villas, ‘bohias’ and the palatial Casona Del Carlos, the resort is the perfect place for family trips, a romantic getaway or a more unusual luxury holiday. 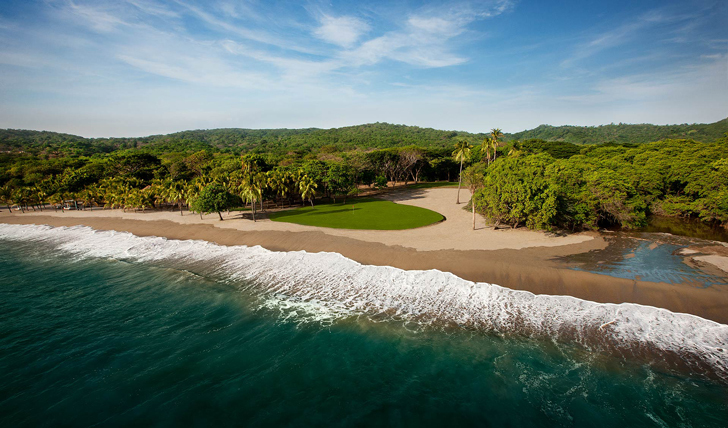 Activities range from ash boarding down Nicaragua’s youngest volcano (similar to snowboarding – but with less snow and more volcanic ash) to island excursions, with relaxing nature walks and whale watching to fishing and golf – there is something for everyone at Mukul.